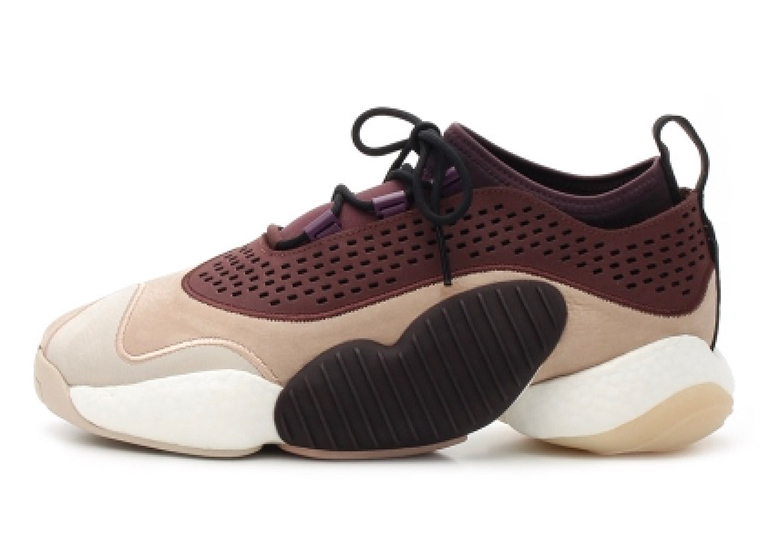 Skillfully straddling the line between performance basketball and luxury lifestyle, the adidas Crazy BYW Low is certainly a versatile silhouette — and now adidas Consortium is sprucing it up with sumptuous materials. 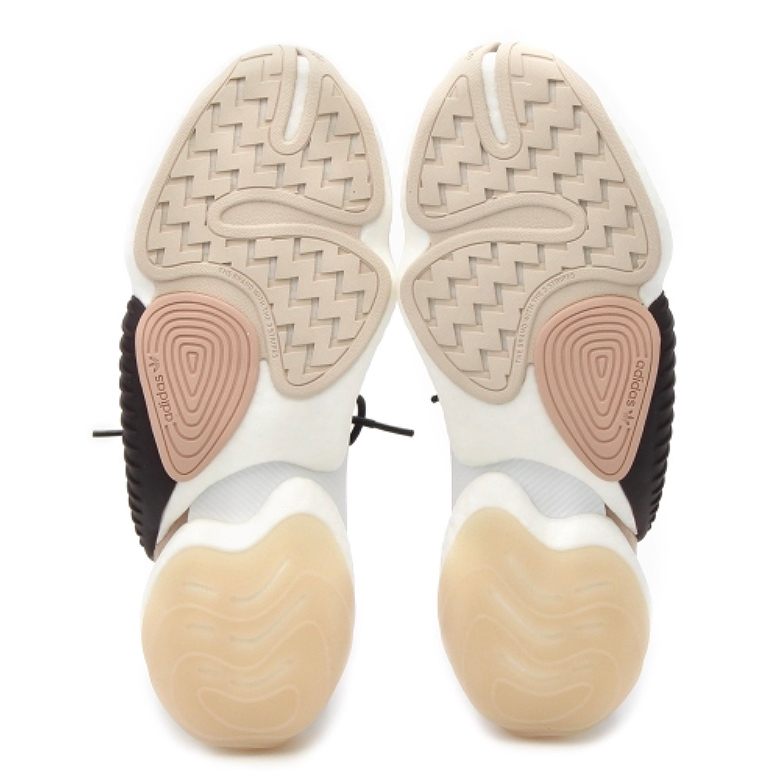 For their first effort, they’ve opted to mix three premium leather tones together above a neoprene sockliner to create the “Noble Ink” colorway. 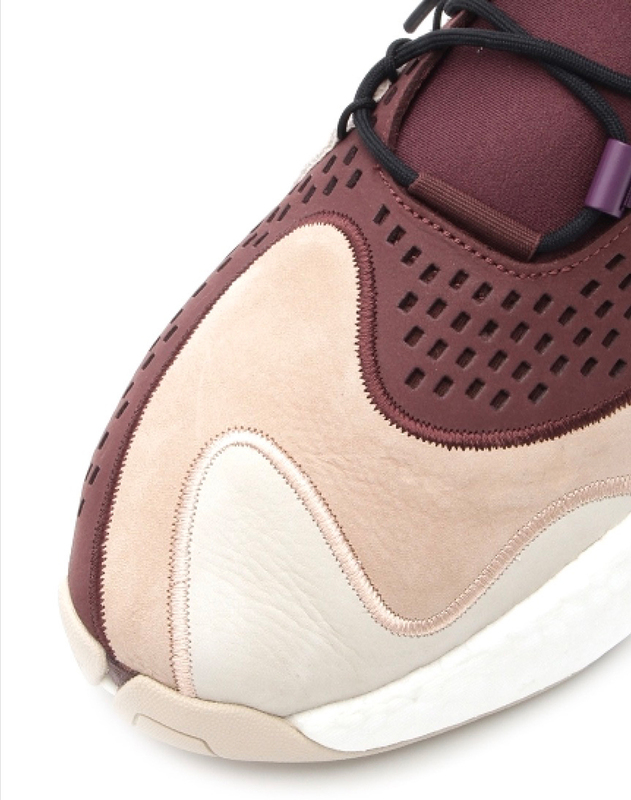 The stylings combine a perforated brown leather above a smooth tan leather that’s then accented with a eggshell-colored leather, all in whimsical abstract shapes and separated by thick lines of embroidery. 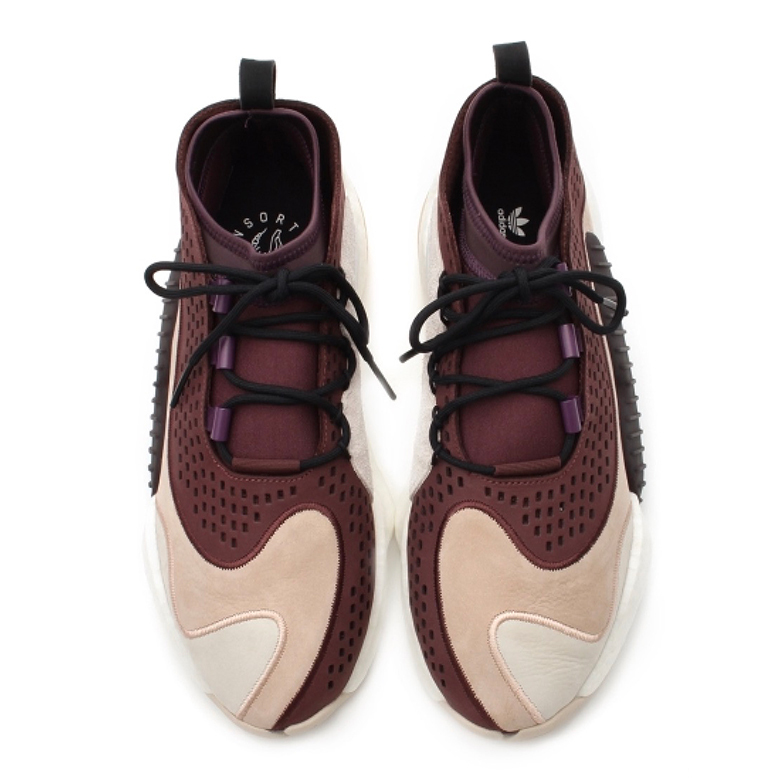 The lace loops offer a brief pop of dark purple, while black accents appear on the laces themselves, the heel tab, and the midfoot’s textured plastic shell. 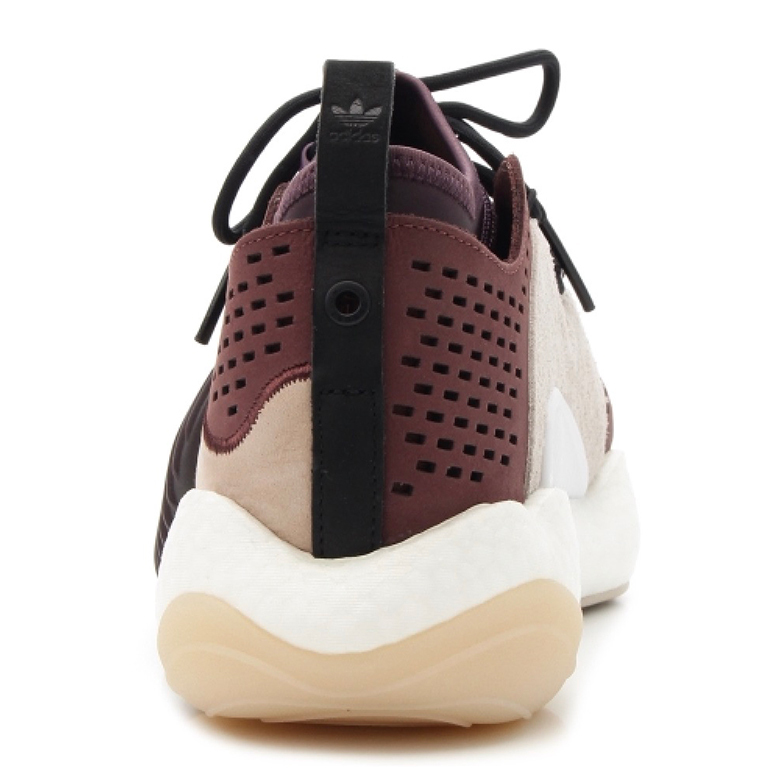 A chunky white Boost midsole and a triple-tone gum outsole then complete the look. The shoe also arrives with a trifecta of lace options so that the wearer can accent to their heart’s content. Get a first look at these compelling hybrid kicks below, and stay tuned for further release information as it’s available.